I love homeware stores! If you can’t find me in a bookstore, you are sure to find me in a homewares store practically salivating. I love ‘things’ that make your home pretty. I am in no way an interior designer, but I do love strolling through a happy, colourful, family-affordable homewares store. Today I am going to tell you all about my favourite homewares store – HERE on the Sunshine Coast. I have always been a fan of the Trade Secret franchise. They had a tiny corner of their store where they housed a few home wares to give you a teeny tiny taste of a few of their options for your home, and then all of a sudden, a couple of months ago, out of the blue, the home wares market on the southern end of the Sunshine Coast exploded. Home Secret moved into town. If you curious as to where this happy home wares store is, you must head to the Homemaker Centre in Kawana Waters. 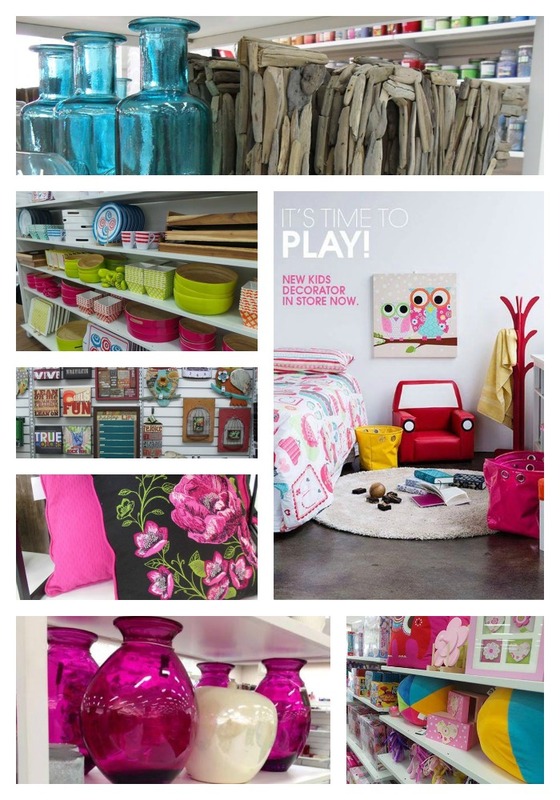 You can’t miss the bold and colourful ‘Home Secret’ sign on the left hand side of Trade Secrets. As you walk in to the store, stop for a moment and take in all of its beauty.